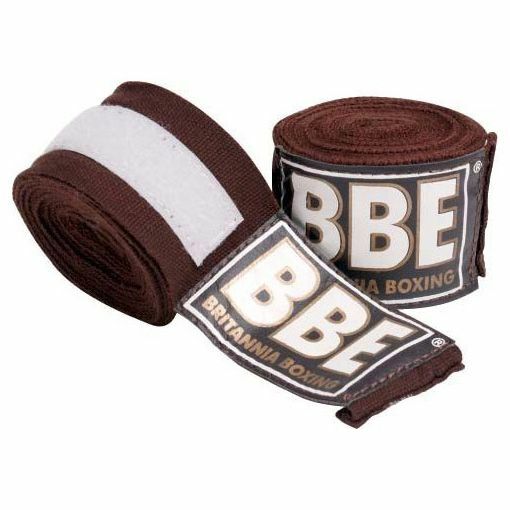 The BBE Pro stretch hand wraps are made from stretch cotton material and utilize a thumb loop fixing. These machine washable handwraps are durable and come with a Velcro cuff strap. They are 4m long and 2” (5cm) wide. The handwraps ensure added protection during boxing sparring sessions. for submitting product review about BBE Pro 4m Stretch Hand Wraps.